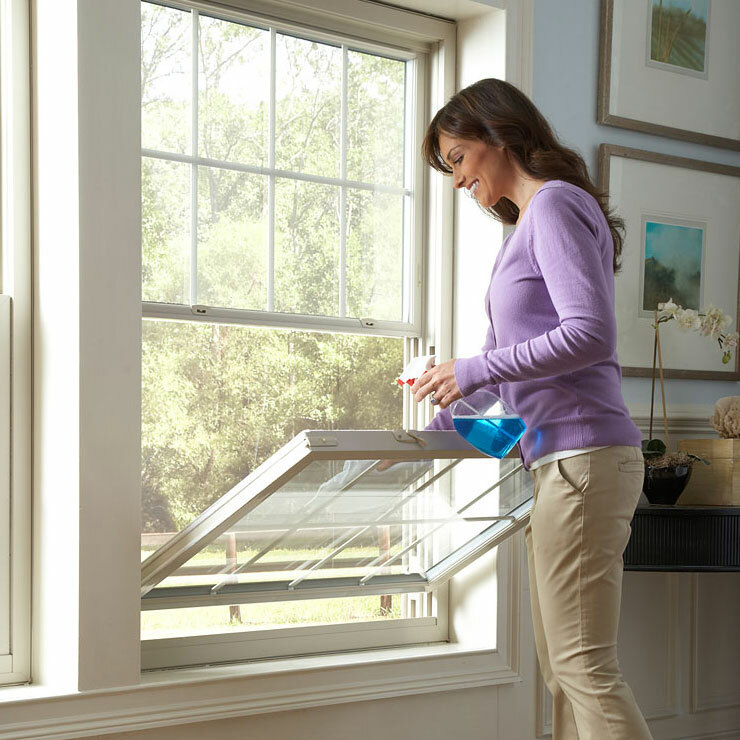 Builders Service Company is a family owned and locally operated company that offers window replacement and installation services. 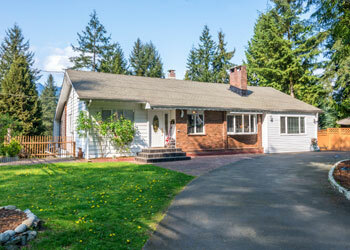 Established in 1974, we pride ourselves of being exclusive replacement windows vendor and installer in Sultan, WA. 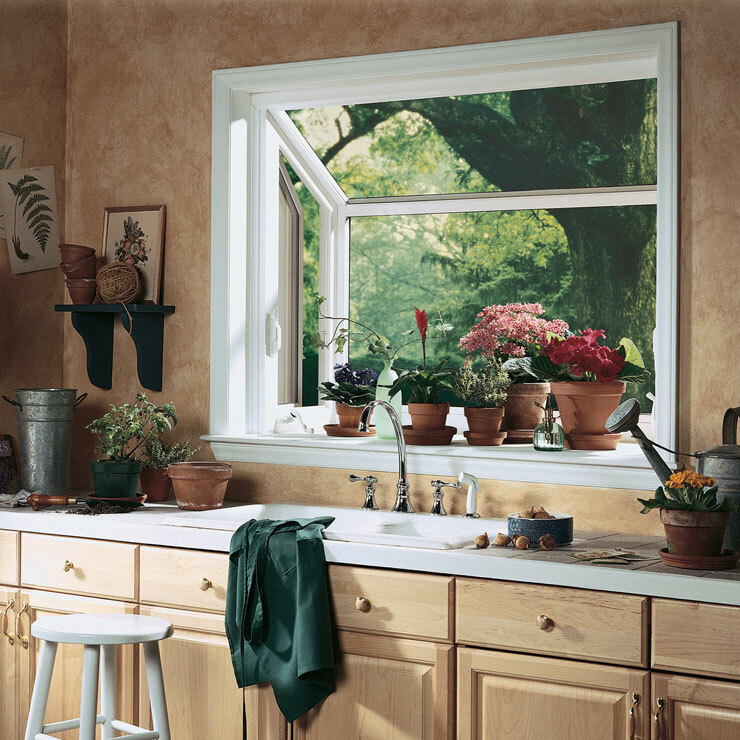 You can be sure that our company hires only experienced and expert window installers. 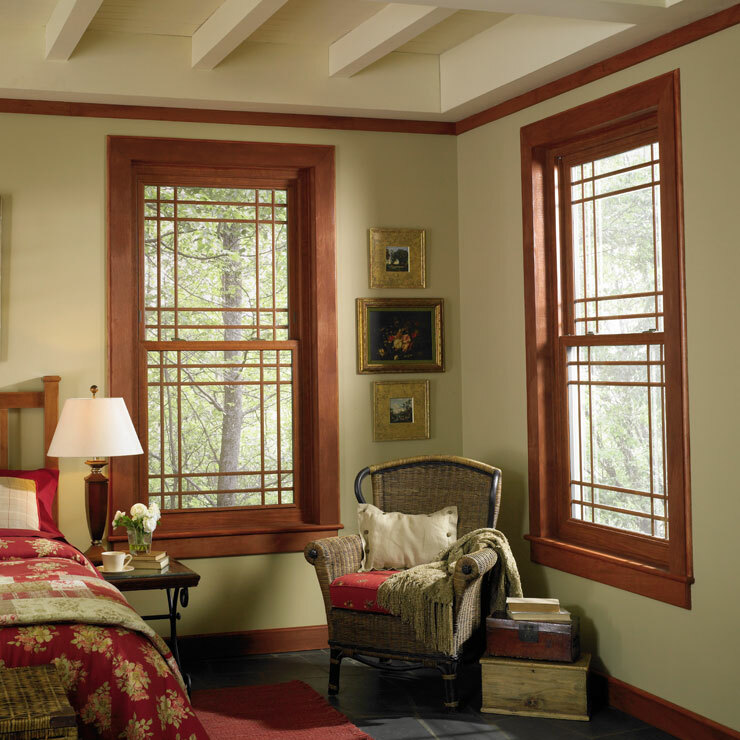 We use Preservation Premium Home Windows that give your home an edge when it is about energy-efficiency and style. At Builders Service Company, we believe the process of your home improvement should be convenient and comfortable just like the result. 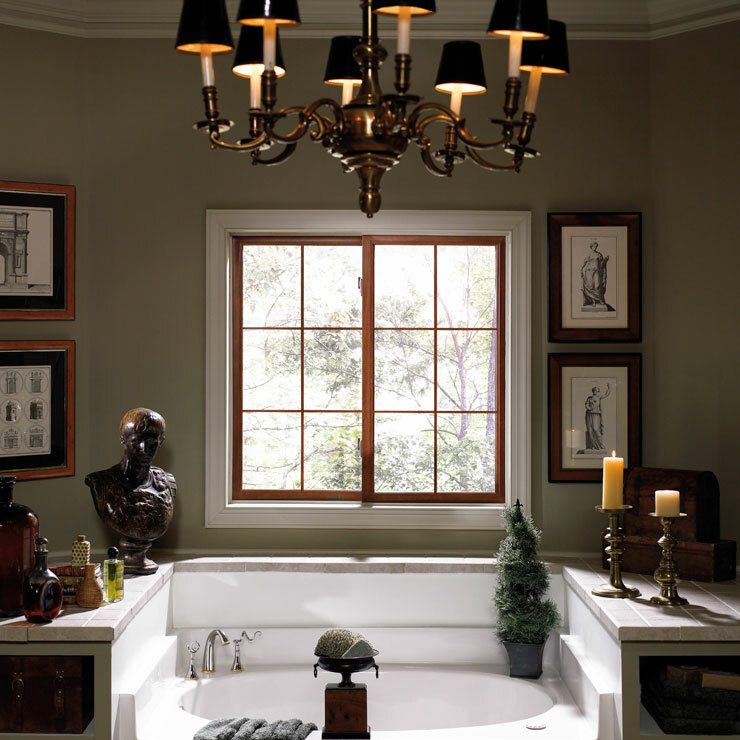 Did you know that vinyl house windows are very popular for durability in Europe since 1950? 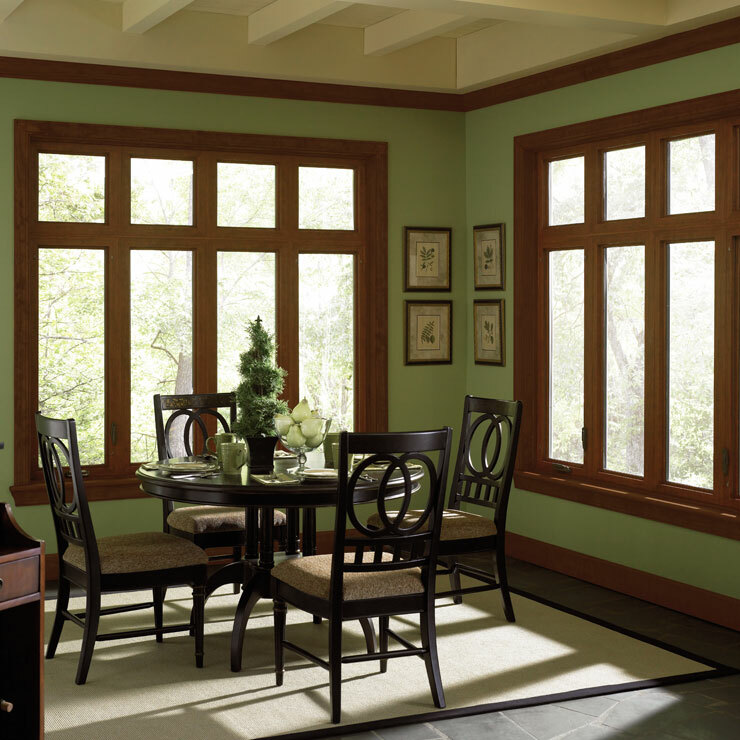 Vinyl house windows come in an assortment of styles, shapes, and colors. 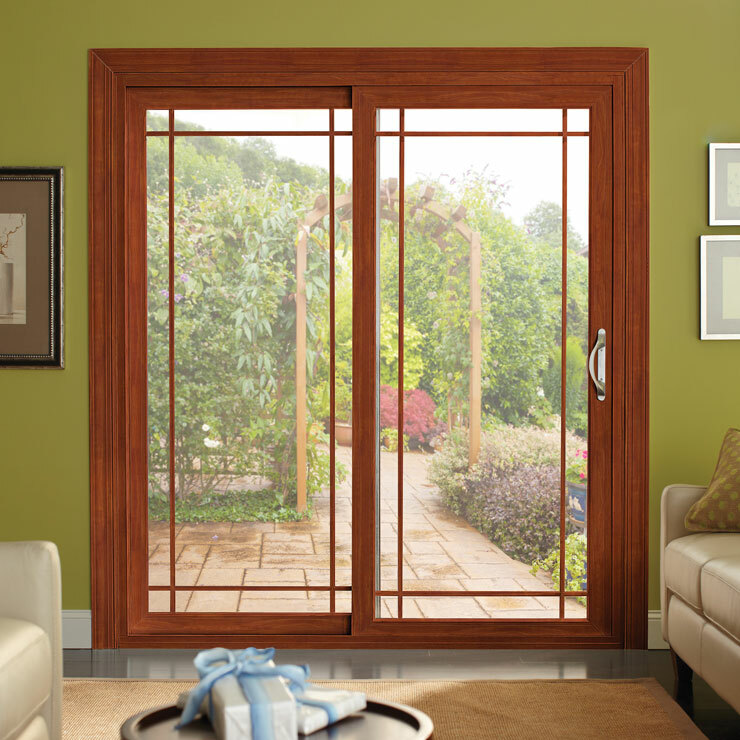 They are available to suit your home’s design requirement. 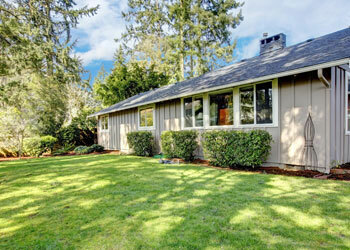 By using high-tech vinyl house windows, you can stretch your investment budget and brighten your home in Sultan, WA. Why Choose Builders Service Company in Sultan? 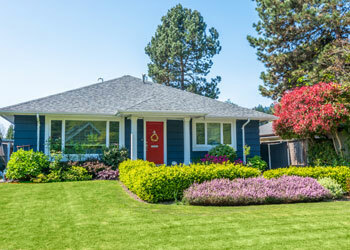 If you are looking to boost the re-sale value of your home in Sultan, WA, then you must call a premium option for home-improvement – Builders Service Company.